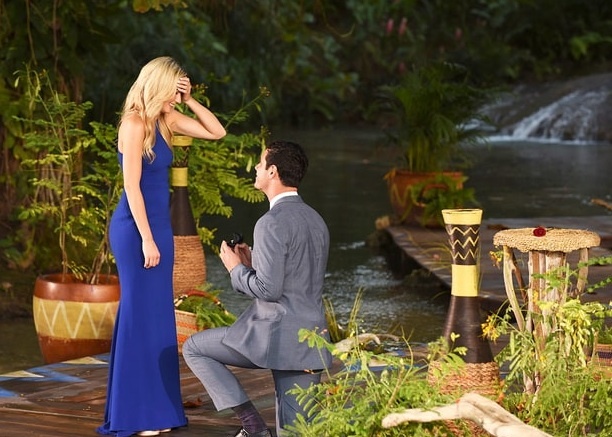 Lauren Bushnell literally glows. 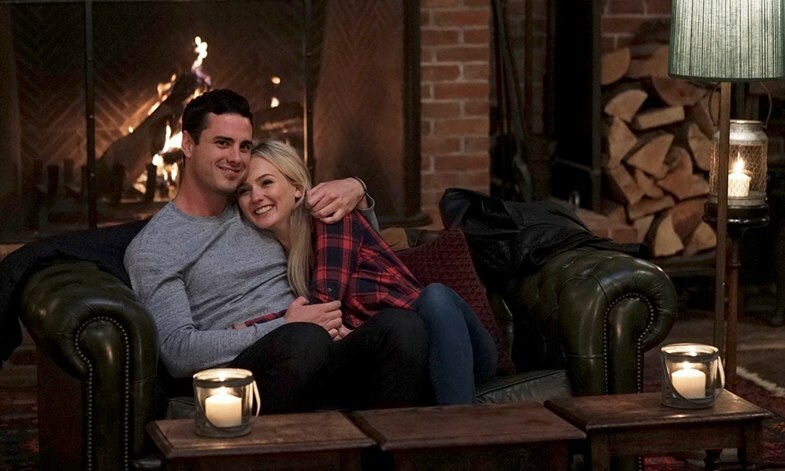 As the winner of ABC's The Bachelor, Lauren is engaged to the fawned over Ben Higgins, currently starting a life with him in Denver, Colorado. And frankly, it's fair to suggest they have arguably become America's most iconic couple in a matter of months. With a new reality show on the near horizon revolved around their lives together post-Bachelor, things are just getting started for the dynamic duo. It's obvious Lauren is gorgeous, fashionable, fit, likeable, and genuine. What some don't know, however, is that the picturesque blonde is also a woman of faith. The 25-year-old role model has placed her life in God's hands, trusting He will guide her as He's done so faithfully in the past. 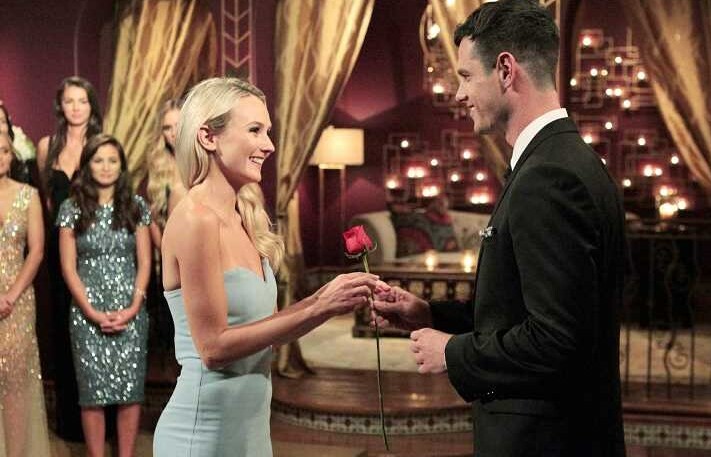 Let's get to know the fabulous Lauren Bushnell! I would describe my style as comfortable and casual, yet refined. It takes a lot for me to venture into loud prints and bold colors. My typical wardrobe tends to be black white and grey. I LOVE shoes. That’s where I feel like I am most expressive. You are so fit! What are your go-to meals for breakfast, lunch, and dinner? I’m definitely a grazer when it comes to eating. I snack frequently, and although I eat three meals I typically don’t eat HUGE meals because I’m never starving. I’m a huge believer in balance! I don’t live at the gym and I eat a hot dog on occasion, but I also try to do something active even if it’s walking around at the mall (shopping is definitely exercise no matter what people say)! My go-to breakfast is something light, like plain greek yogurt and berries with my moms homemade granola (it’s so good!). A mid-morning snack is a piece of fruit. For lunch, I usually do a sandwich or salad with some sort of protein. My afternoon snack tends to be pita chips and hummus or just chips... I'm a big chip lover. Dinner is all Ben. He’s a great cook! He makes a mean piece of fish. I’ll usually make a salad or veggie to go with it. We have been traveling so much lately we don’t get a lot of these home cooked dinners! And we can't forget dessert. There is always dessert! Chocolate is my fave, but anything sweet does the trick! But, I never go crazy; I only have a small serving, and I’ve learned to be satisfied! BALANCE!!! Congrats on your new reality show! Excited? I am... life in the public eye always makes me a little nervous. Ben is much more natural when it comes to being in the spotlight, shaking hands, and kissing babies. I’m a little more private and reserved, so this is definitely a step outside my comfort zone. Again. Do you believe God brought you and Ben together? I do. I’m not sure if the TV show aspect of it was in His plan, but I do believe Ben entered my life for a reason. I had such little expectations when it came to the show and finding love. I thought if anything it would be a good experience and help me grow. Obviously, great things happen when you least expect them, and God does have a plan for our lives. I would say to stop waiting. Be okay being on your own, and don’t treat dating as though you are looking for a man and therefore trying to make a guy like you. Be strong in who you are, and especially in your 20’s, use that time to focus on yourself and learn more about the person God has made you to be. I think the most successful relationships happen when you are so incredibly sure of who you are and proud of that person. My mom and my sister. They are both two incredible women with two very different roles in my life. My mom’s strength and faith has always been something I have looked up to. My sister is someone who just enjoys life. She has the kindest heart and can make the best of any situation. There are so many times I look at her and think “I want to be more like my sister." Hopefully as a mom. Whatever plan God has... I just want to be content. I want to continue to travel and see the world and meet people. I hope to be an example of faith and grace to young women. I hope to provide a sense of hope in those who might be lost. Also random dreamworld - I would own a zoo. Dinner with any 4 people from eternity? Greatest life lesson so far? Be yourself - don’t let anyone change who you are, but allow people to inspire you to be the best person you can be. Never feel bad about being yourself and following you heart. Favorite quote & Bible verse? ​*Disclaimer: Photo rights owned by People, ABC, and other entities.